Clay Critters has been using Swarovski Elements since 1992. 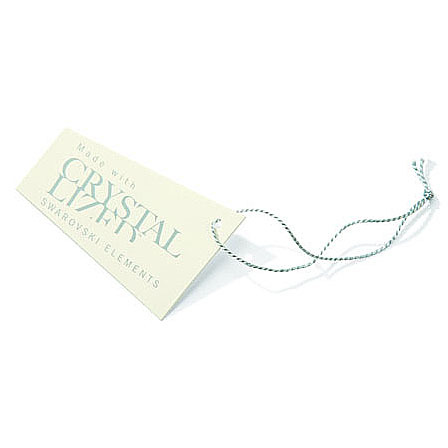 Since then we have used hundreds of thousands of their crystals in our products. We’ve already included the tagline on our new trade show booth design (See you at the Surf Show!) and our ad in Souvenirs Gifts & Novelties magazine. Swarovski collectors can join the Swarovski Crystal Society, a global community of crystal enthusiasts. Members benefit from unique offers, events, sneak previews, classified news and more.